Congratulations and thank you messages for team members for hard work, dedication and success. An organization’s success is fulfilled by the support of all team members not only by the boss or individuals because it takes a combined effort to meet the goal and reach the top. No obstacles can stop the effort of a well-combined team. When your team contribute so hard and bring the success for all then each member and whole team deserve warmth congratulations and billions of thanks. Here we make a way to congratulate and thanks to your team by sharing best congratulations and thank you messages for the team and team members. 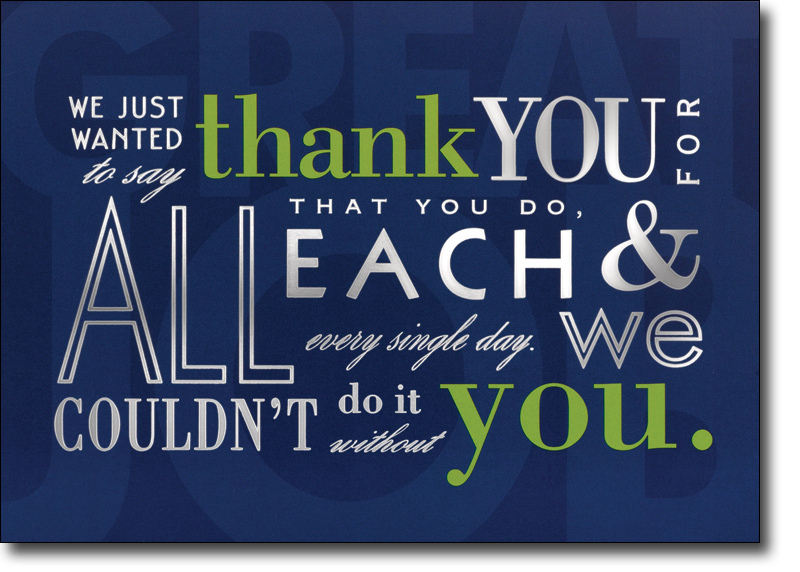 Surely these thank you messages for a team will be fit to give thanks whole team and individual team member. Scroll down to get the best wording to congratulate your team for the success and increase their effort. Congratulations to you for all the hard works & positive thinking. You took the meaning of teamwork to a whole new level. Thank you all! You made me believe once again that hard work & coordination can accomplish anything. I’m really proud to be part of this team. Congratulations! This project would never be complete with a bunch of highly talented & inspiring team members like you. 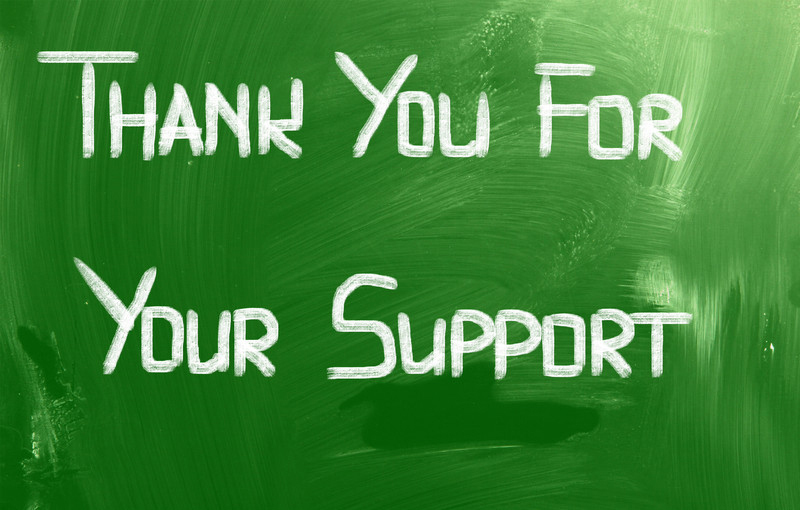 My heartiest thanks to each one of you for your unparallel contributions! Dreaming big becomes an addiction when there is a team of highly motivated members is there to achieve it. Its always been an honor working with you! thank you! I asked for commitment, you gave me dedication. I asked for obedience, you gave me authority. I asked for cooperation, you gave me support. Thanks for everything, team. I really appreciate the effort you have put in on your team’s current project. I know you have been putting in a lot of extra time, and the results are paying off. I’m so happy to see your hard work resulting in such success! Thanks! You have shown us the meaning of team spirit through your cooperation and gameplay. Thank you for being part of our team. Heartiest congratulations to the team of Future projects. I extend thankful wishes and wish the team best of luck for the future assignments to come. Your effort is gladly appreciated and rewarded. The secret in winning as a team is a cooperation, coordination and hard work. 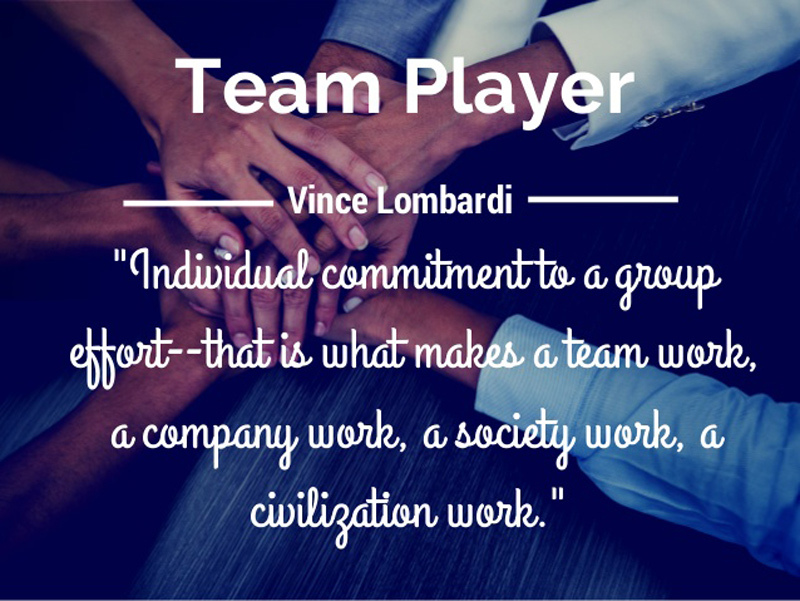 Since these traits are seen in each and every member, there is no doubt that our team has reached another great level of success. Congrats to all of you! You guys have once again proved that a company’s success is a joint effort by a good team and not just a good leader. Thanks, each and every one of you for your hard work. We dreamed, we practiced, and we won! Thank you for being your toughness and perseverance that helped us achieve this victory. My words can never be enough to praise your actions because your work always meets my expectations. Thank you to all my team members. In every work season there are high times and low times. Thank you for sticking with the team in victory and in defeat. You are a true team member. A team is like a stack of cards which collapses when one becomes weak. Thank you to each and every member for holding up all this while. To my team, I appreciate your group effort in delivering the project on time and bringing us laurels. I am much happy with the teamwork and send gifts to show my appreciations for you all. Interns admire you, your colleagues respect you and your boss trusts you – thank you for being a great role model for everyone around the great team. There is no other greater source of inspiration and motivation than to walk into work every morning and be greeted by smiles of friendly and supportive team members like you. Thanks. Thanks for being a team leader who is as hungry for challenges and excellence as much as for recognition and promotions. Keep the top position of your team! Your enthusiasm is a personality trait that cannot be learned and a skill which cannot be taught. Thank you for being the life of the great team. Thank you, ________ for selflessly committing your time and effort to hard work and give your best every single day, for challenging the toughest competitor teams in our business community, and for making it to the top. I am proud of you! A team’s job is to work like a well-oiled machine. Thanks for doing just that. You are doing a great job contributing your talents and skills to the team. I’m looking forward to seeing the direction in which you are going to take your upcoming projects. Well done and Thanks! Thank you for showing us our potential to be great. Thank you for your effort and for continuously believing in us as a good team. You are the best team member ever! Success is sweet. But it’s sweeter when its achieved thorough co-ordination, cooperation & collaboration. Thank you to all of you for delivering such great teamwork. I don’t know the right words to say thank you, but I do know the right reward for you guys. Brace yourself tight because a big bonus is coming to sweep you away! I had always believed in you guys and you never disappointed me. Thank you again for accomplishing another project successfully. You are the best team members ever! From the start to end, you showed great teamwork for this project. It was a nice time working with you. I wish to be working with you once again in the near future. Thank You! 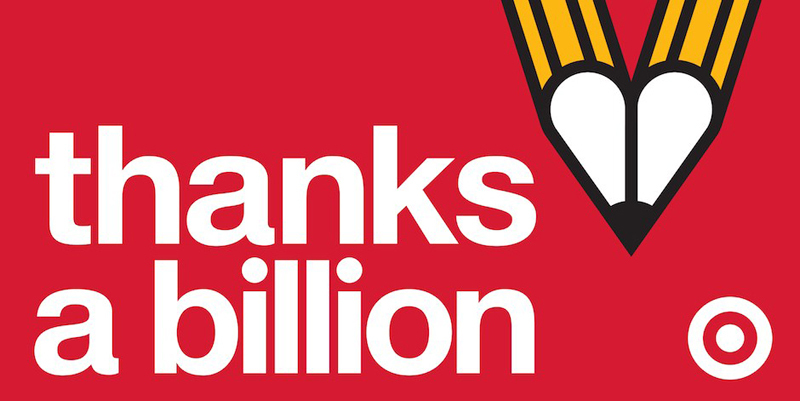 The biggest assets of this company are sitting on their desks, not in its accounts. Thanks team. To each and every member of this team, I thank you all for taking up the challenge to compete despite all the odds. We have proven to the world that we are truly a tough team to beat when we brought home this success! Even failure can’t be disappointing when it has to be shared with hard working team members like you. Thanks for giving it your best shot. The world of business survives less on leadership skills and more on the commitment and dedication of passionate team member like you. Thank you for your hard work. If we didn’t work together like a swarm of bees, we would have never achieved success as sweet as honey. Thanks for an excellent job team. Congratulations Team! Your sincere efforts and hard work are indeed highly appreciated. You should be proud of yourselves. Congratulations to all! Keep up the good work guys! 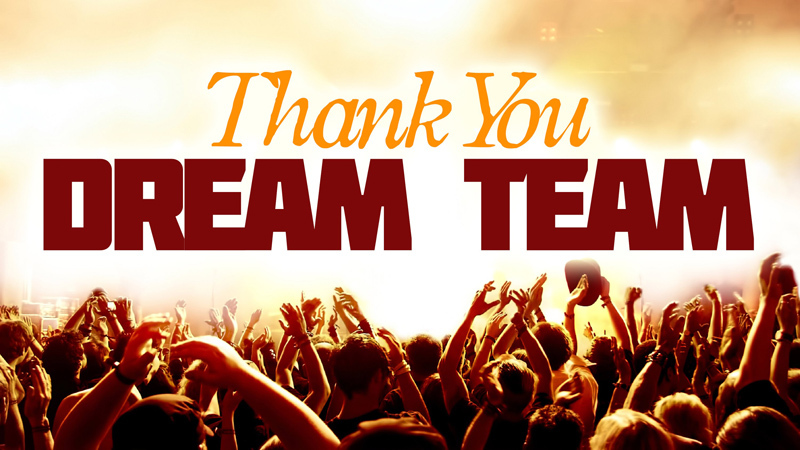 When it comes to you guys, the word TEAM is actually the acronym for Terrific Enthusiastic Ambitious and Motivating. Thanks for being the best TEAM ever. You hard work as a team was really fruitful. Congratulations on your success! Keep it up! The everyday work life of most other teams is based on rules, procedures and instructions. Ours is based on trust, cooperation and support. Thanks for being such a wonderful team. A team success mainly depends on the perseverance of each member. Congratulations on a job well done! We are so proud of all of you. Congratulations on your success. May we always be like marching ants carrying one grain of sugar at a time – falling again and again but never giving up until we reach the top. Good job team, thank you. The wiki page on Teamwork should simply have your pictures because you all are an exemplary team. Thanks for everything. Congratulations to each member of the team for the fantastic results. We are really happy with the huge success. Well done each of you! Our competitors had everything it could possibly take to clinch the deal – except a dream team like you guys. Thank you for pulling us through. The project turned out to be a great success because of your teamwork. Congrats to each member of the team for an excellent performance. Congratulations! Working hard together as a team with one vision truly wins in the end. Excellent work guys! Your hard work has truly paid off. A great team is like a parachute that you can use when you are about to hit rock bottom. Thanks for being my parachute. To the members of my team, Congratulations because once again you have proven the power of our team. As your leader, I truly appreciate your group effort in completing the project on time. Congratulations to all! Hope you find the best thank you messages for team to congratulate them for the success which they brought to you and your organization, wish your team best of luck, thank you!